Day 9 Extra... After Jazz Camp "Leominster Opportunities" ! See 2017 Winners & Details Video. In Boston & FREE to Any & All. Leominster Music started here 2011. A WOW Summer of "Band Events !" - See & Hear How the Pros do Jazz Music !!! - Yes... Mark Marquis will be a Jazz Camp Instructor !!! 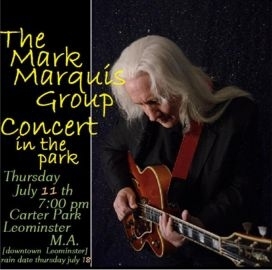 - See & Hear Lizzy Marquis... a LHS & "Leominster Music Life" Graduate !!! both Our Concert & the Jazz Camp. Leominster Jazz Camp Graduates ! 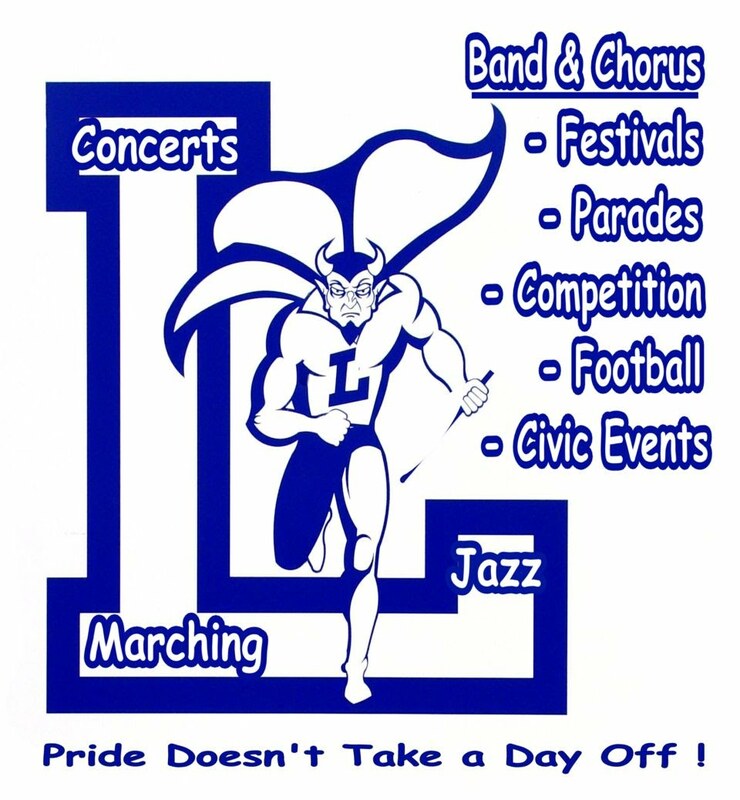 LHS Band Camp Aug 13 ! LHS Bands are Going to Disney - Don't Miss Out !